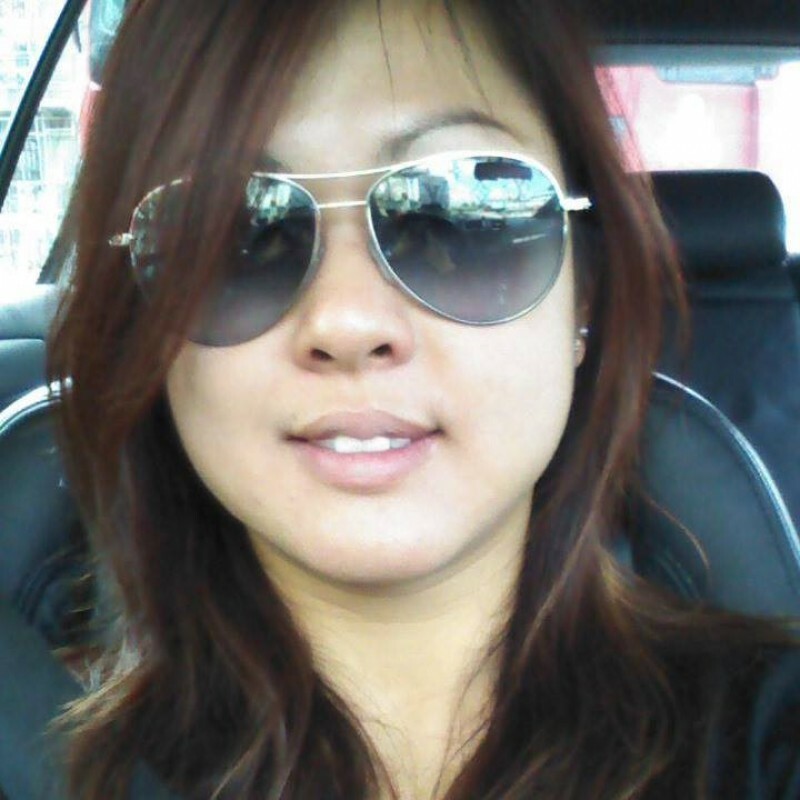 @Setoh is a 30 year old Lesbian Female from Singapore, Singapore, Singapore. She	is looking for Friendship, Relationship, Chat, Travel Partner, Casual and Other Activities. I am a femme , and love feminine girl only . I am looking for new friends.